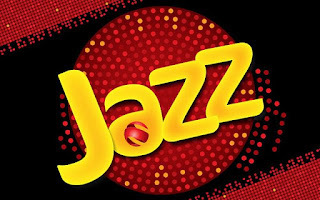 ISLAMABAD: Pakistan’s fastest growing mobile financial service provider, JazzCash, has collaborated with Medicount, a leading financial and advisory services provider in the area of consumer health management to launch Healthpass. This industry first product allows customers to get discounts of up to 20% on healthcare expenses by paying through JazzCash Quick Response (QR). “Healthpass is a free digital platform that supports all Pakistanis from all backgrounds, to improve health expenditure management. It also allows its consumers to find quality healthcare services nearby; pay using JazzCash and earn instant discounts on every medical payment,” said Saira Faysal, CEO at Healthpass.